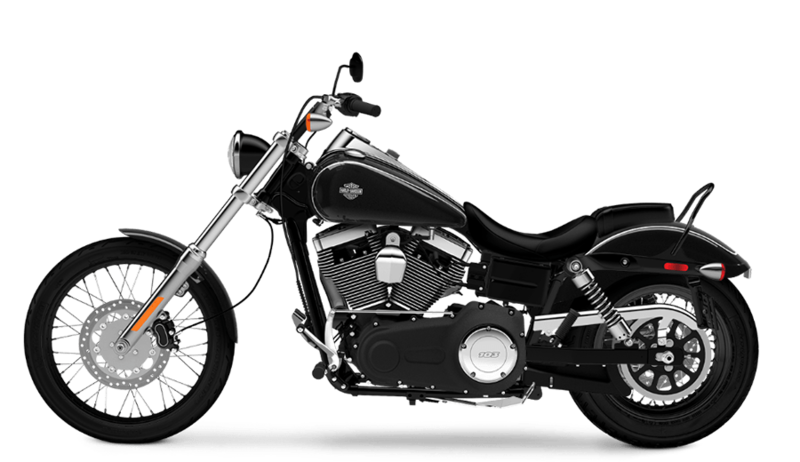 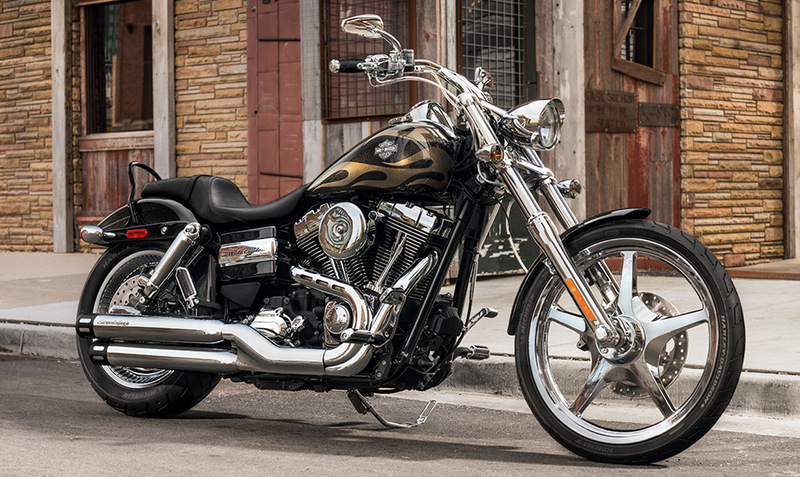 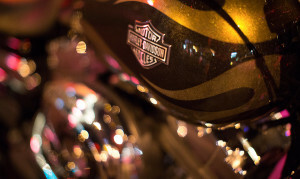 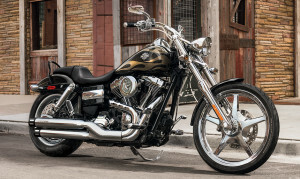 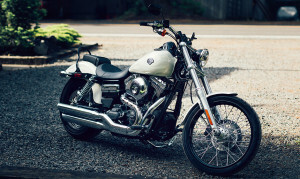 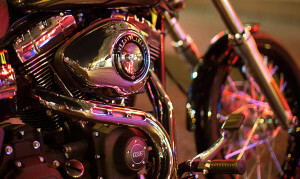 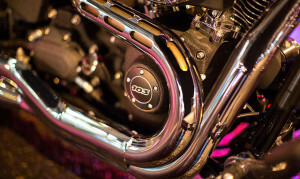 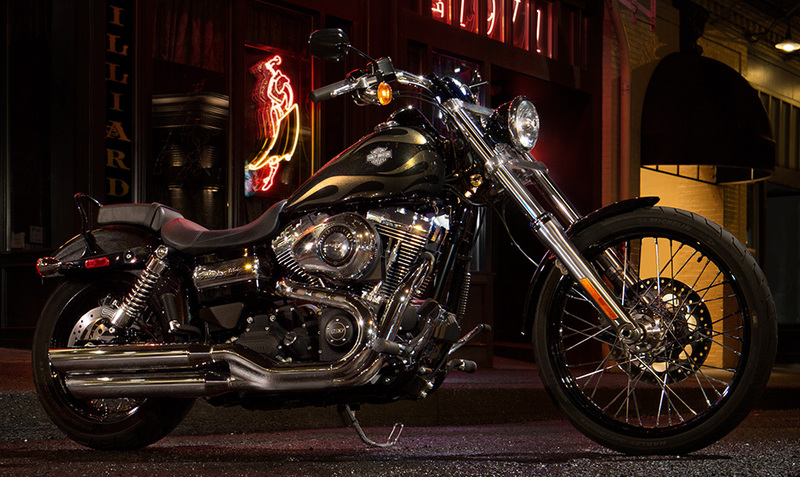 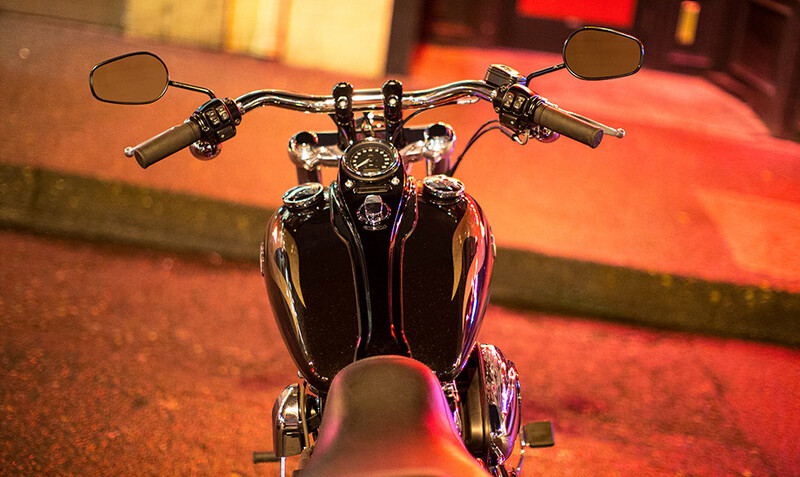 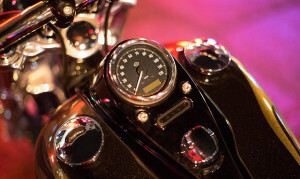 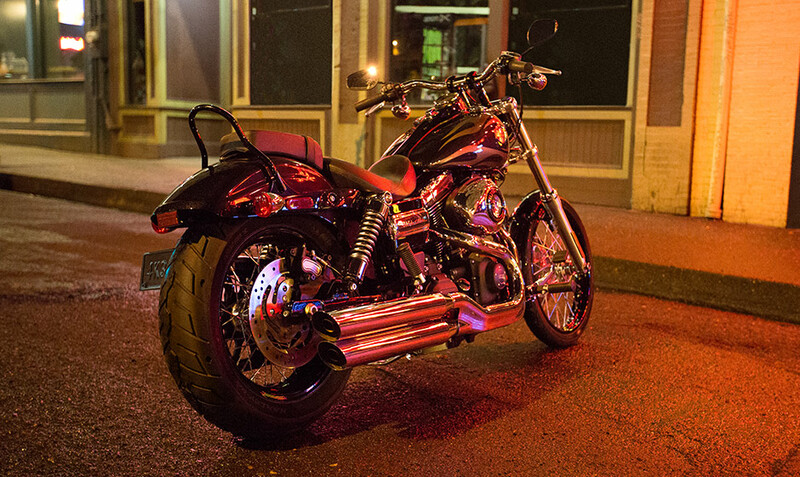 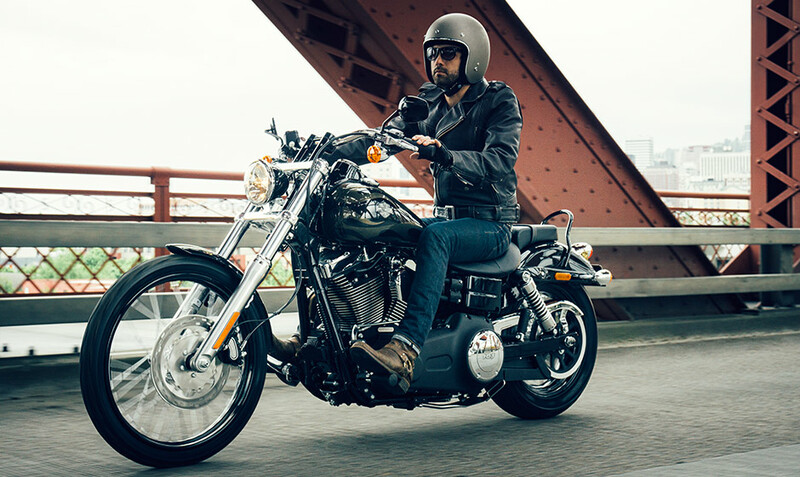 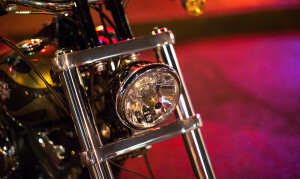 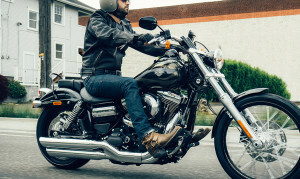 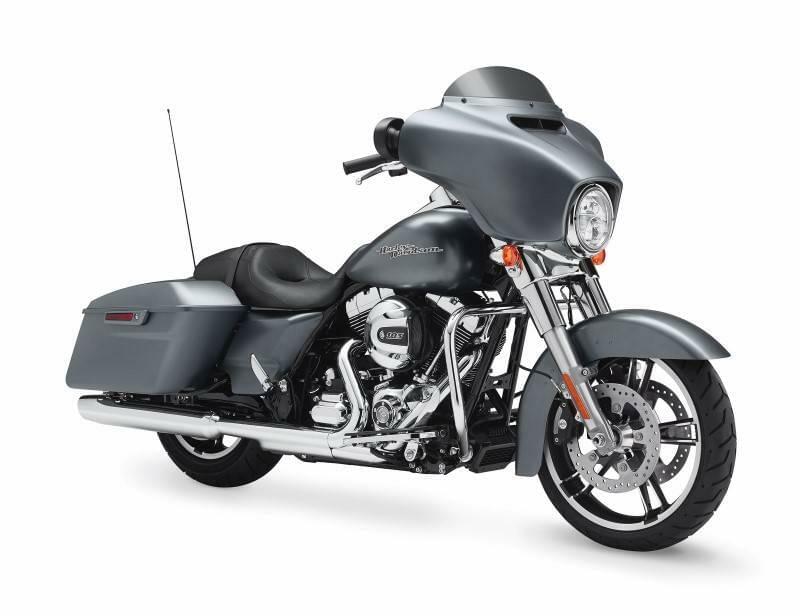 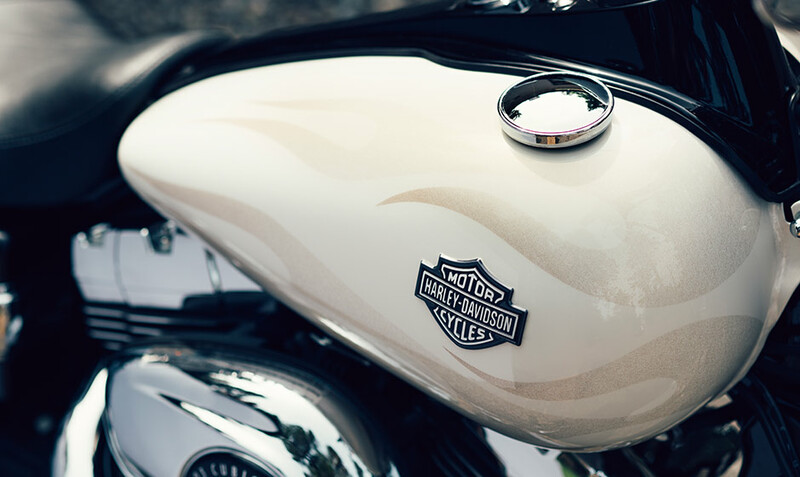 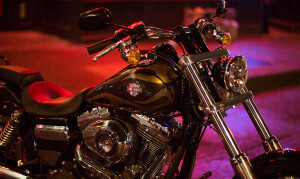 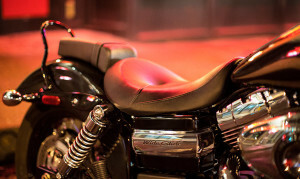 The first thing that Los Angeles and Inland Empire, CA area riders are going to notice about the 2015 Harley-Davidson Dyna® Wide Glide® is its big burly chopper attitude. This cruiser not only has the gnarly retro look of those easy riders from the 1970s, it’s also got a powerful engine that benefits from the latest technology to deliver a ride that is strong and smooth. 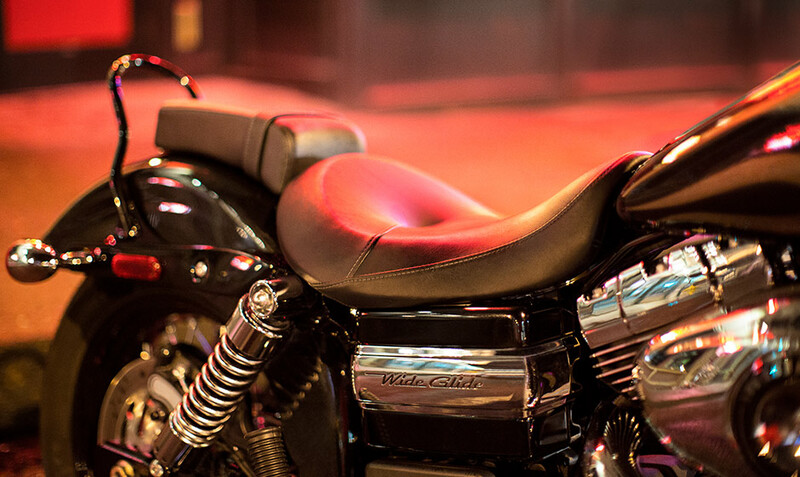 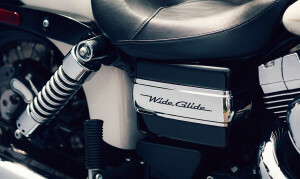 The Wide Glide® is a prime example of what the Harley-Davidson Dyna® lineup is all about-authentic style combined with easy riding at all speeds, whether cruising the streets or blasting down the open highway.